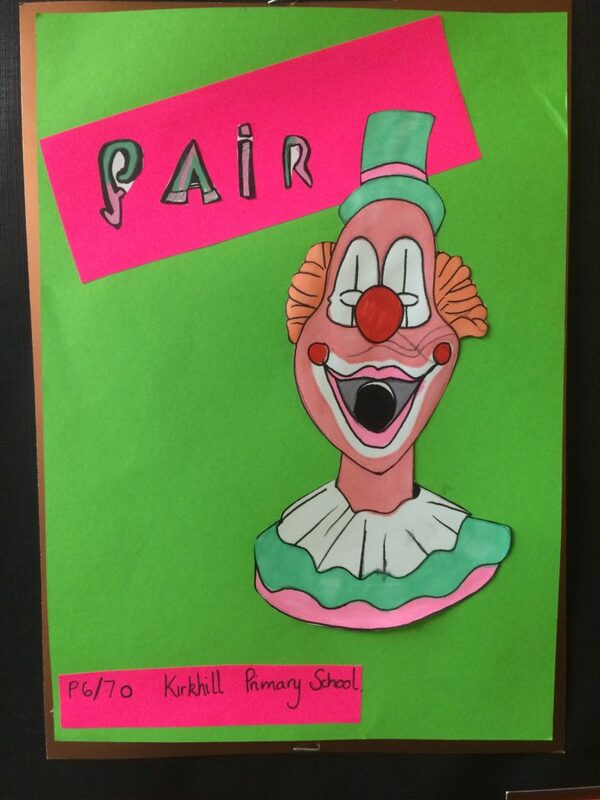 The P6/7 classes worked very hard on their last design unit. 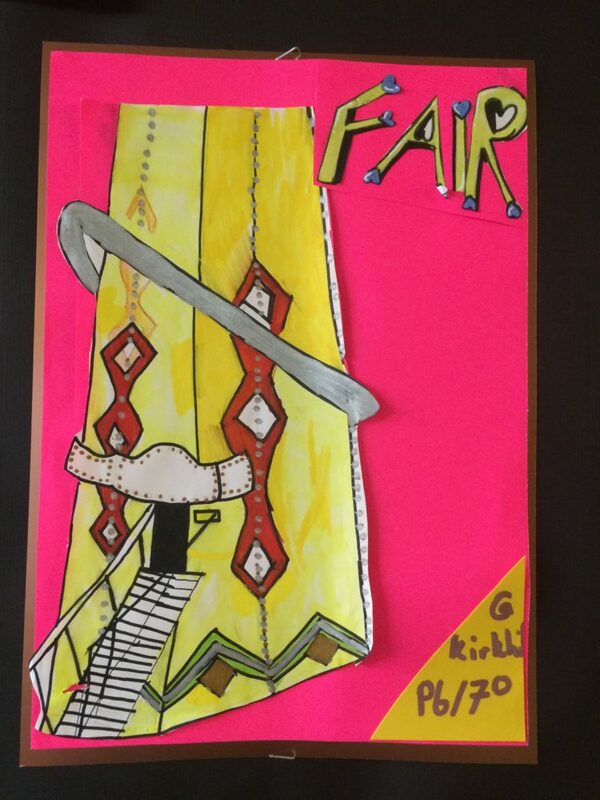 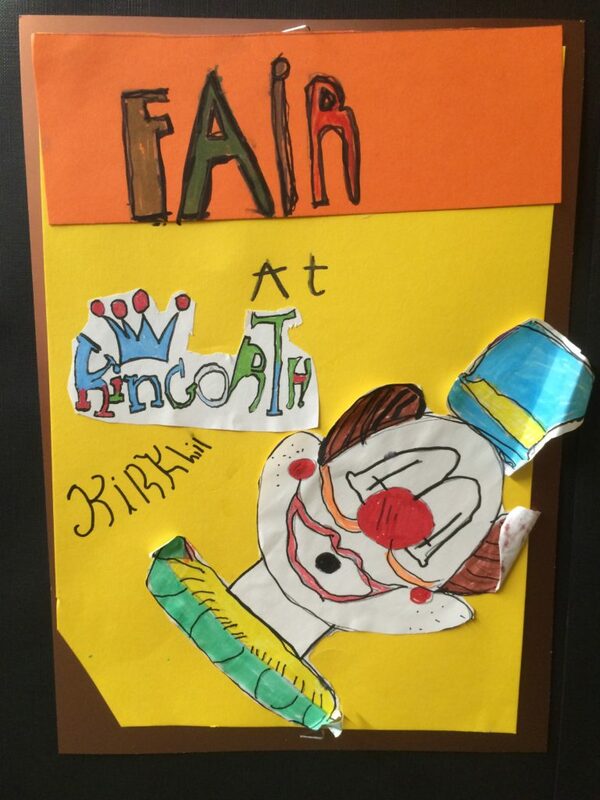 The brief was to use bright colours to design a poster for a fairground coming to Kinkorth. 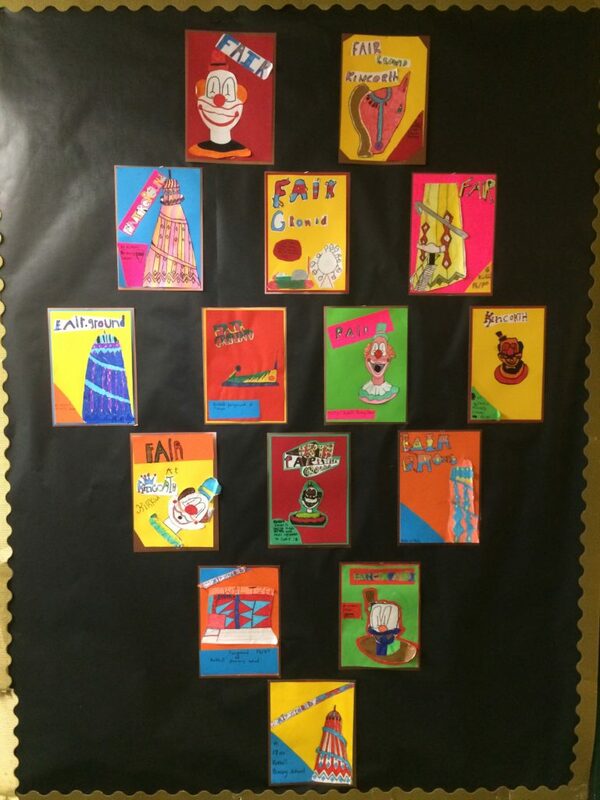 I think you will agree that these make a bright and eye catching display!